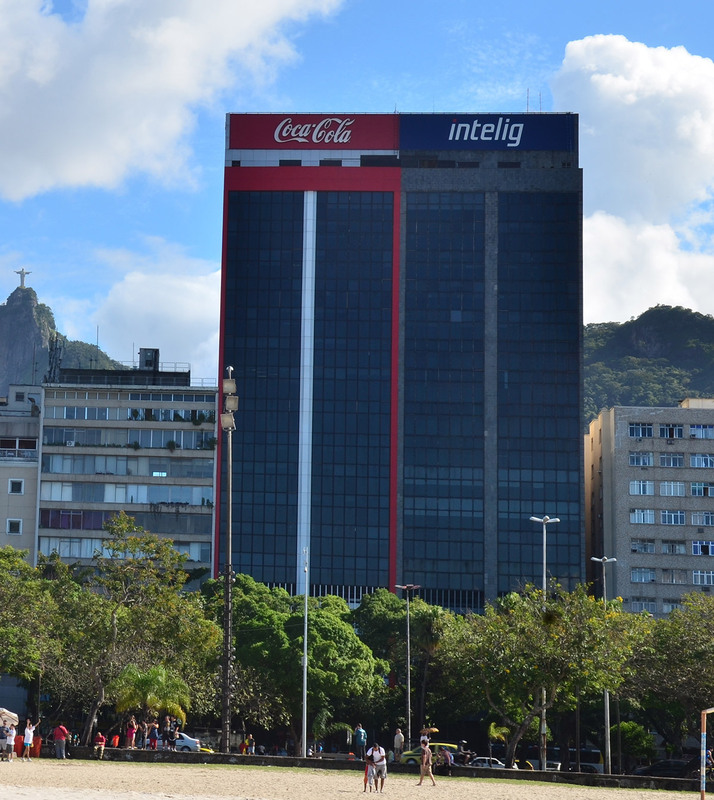 Hines Brazil provides property management services for both Coca-Cola's Brazilian administrative headquarters and its laboratory facilities. 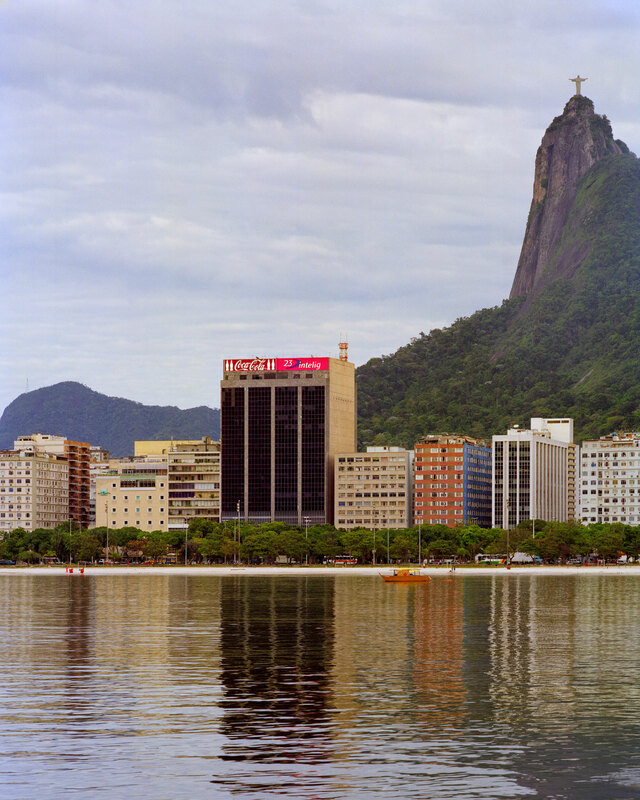 The 19-story, 8,400-square-meter office building is located in Rio de Janeiro's prestigious Beaches submarket directly across Botafogo Bay from the city's landmark Sugar Loaf Mountain. The 8,500-square-meter laboratory facility is located in a suburban Rio location. Hines also manages Coca-Cola's headquarters office in Mexico.